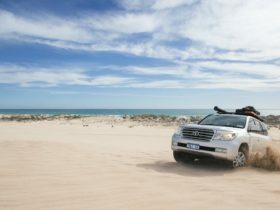 Australian Coastal Safaris knows Port Lincoln and the surrounding area like no one else. Our knowledge and expertise is reflected in our packaged and custom itineraries highlighting the regions many secrets, adventures and world-class experiences. There are very few places in the world where you can interact with marine life and koalas in their own natural environment, and Australian Coastal Safaris can share these amazing experiences with you. Come face to face with the great white shark and swim and play with the sea lions. Hand feed kangaroos and native birds, interact with the cuddly koalas, snorkel and dive for your own lunch, beach fishing and charters, 4WDriving through sand-dunes and rugged terrain to relaxing watching the sunset in your water’s edge accommodation whilst feasting on fresh seafood and local wines. If you’re after a holiday with a difference, join our small group tours in the comfort of our luxury 4WDs, where everything is locally driven with our tours, which include all local foods, wines and our friendly, outgoing staff and guides, who are born and bred here to add the unparalleled service, essential flavours and personalities required for our tours, which only adds to your experience. The ultimate in underwater adventure and an unforgettable Australian weekend experience. You will be spending a full day surface diving with some of the biggest sharks in the world – the Great White Pointer. A once in a life time experience with the ocean’s most feared predator in their natural habitat and crystal-clear waters of the Neptune Islands, it will leave you with lifetime memories. Keeping to the theme your next adventure will be swimming with the beautiful and fascinating Australian Sea-lions – the puppies of the sea! Marvel as they bound out to the boat with excitement to greet you. These inquisitive sea mammals will amaze you with their underwater feats including somersaults, backflips, leaps and swirls. Treat yourself in our private accommodation at South Point Beach House, with in-house 3-course dinners, please enquire with us. Love seafood? Love catching it yourself? Then this is the safari for you. • Includes lunches, airport transfers, fully guided, all equipment, hotel pick up & drop off. 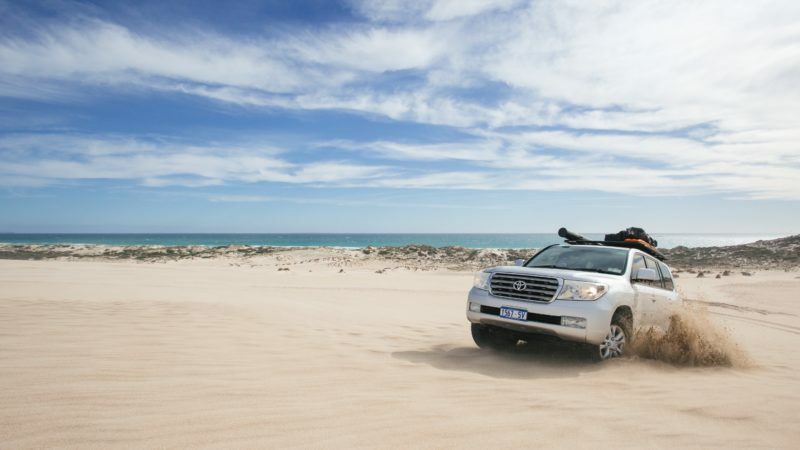 Join Australian Coastal Safaris and experience the best fishing on the Eyre Peninsula. From beach fishing to offshore & inshore fishing charters, there is a catch waiting for everyone! Drop the line in and catch everything from King George whiting and Flathead, to nannygai, snapper and shark. All in all, this is a fishing experience like no other on-land and on-water with big bounties guaranteed! Stay 2 nights and fish for 3 ultimate days. With 100 National and Conservation Parks Eyre Peninsula is emerging as a must-see destination for Eco and Wildlife Tours. Southern Eyre Peninsula is home to 270 species of birds and this tour will take you through the Mallee Bushland, spectacular coastal scenery, mallee scrub to wetlands, Eucalypts and Sheoak stands, on the lookout for a range of local, endangered and rare birds from the Hooded Plovers, the Rock Parrots, Yellow Tailed Black Cockatoo just to name a few. Join this 3 Day/2 Night and journey through and around the Southern Eyre Peninsula from Port Lincoln to Port Neill, Lipson Cove, Big Swamp, Coffins Bay and the amazing Lincoln & Coffin Bay National Parks. Sample the local renowned seafood and get an insight into the history of the area. You will enjoy daily lunches, morning tea and afternoon snacks. 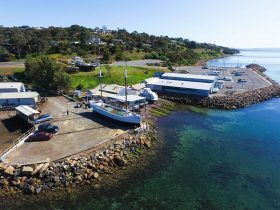 Tour stunning Port Lincoln, nestled on the shores of beautiful Boston Bay. Learn about the city’s discovery and history while enjoying the tastes of the “Seafood Capital of Australia’, yes you get to sample and taste the freshest seafood of the region. You’ll meet our local fishermen and find out how your favourite fish are caught and prepared for market, while visiting the Southern Hemispheres largest fishing fleet. Experience nature & wildlife while traversing the rugged Lincoln National Park, and then get up close and personal with the iconic Koala and native wildlife. 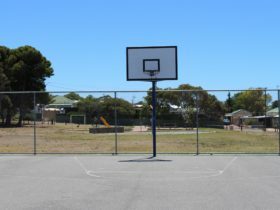 The best Port Lincoln has to offer, all in one day. 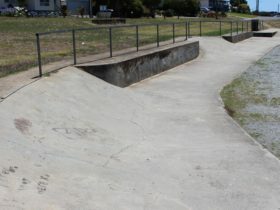 Coffin Bay. 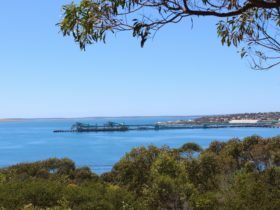 Located in a beautiful, untamed region of Australia, home of Eyre Peninsula’s world-famous oyster farms and the spectacular Coffin Bay National Park with its abundance of native wildlife, crystal-clear waters and untouched beaches. 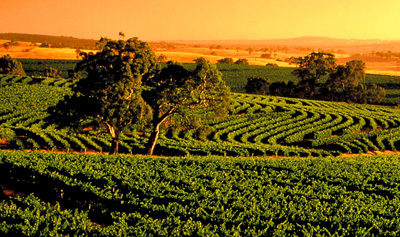 This tour surprises and stimulates the senses, not only with oysters and seafood but with the opportunity to hand-feed native wildlife, sample wines from local vineyards, see the most stunning coastal scenery in South Australia, ranging from ancient cliffs to long beaches bordered by white sand dunes in Coffin Bay National Park. If you love seafood and enjoying the fruits of a great day’s fishing then this is the safari for you! You’ll hunt and gather for your lunch and you may even take dinner home. Available from October to May, we take you to the ‘hot spots’ only visited by locals to hunt and gather your own “catch of the day” that is then prepared for you by your personal chef and local cuisine guru, while you sit back, relax with a wine or cold beverage and sink your toes in the sand. 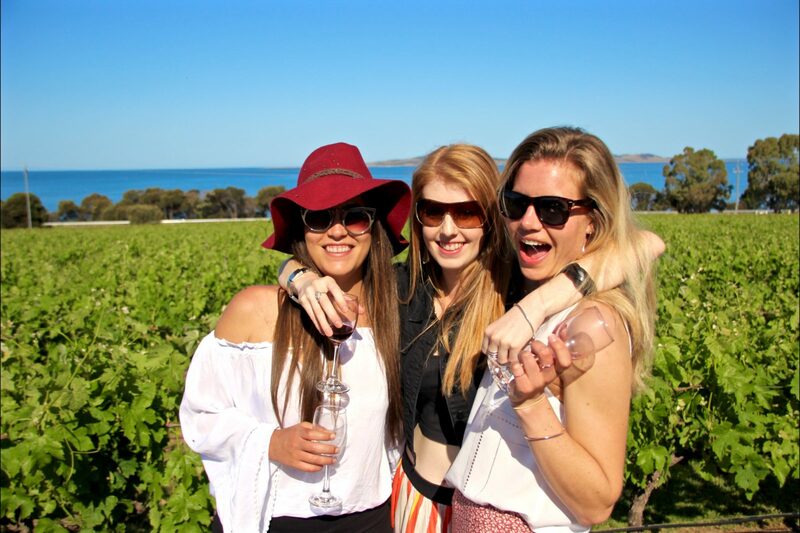 A full day where you will experience the ‘best bits’ of Port Lincoln and the tranquil Coffin Bay plus a few secrets. You will get to see our magnificent coastline, incredible wildlife and fresh seafood with a little adventure thrown in! Our first stop is one of the best vantage points in SA, a 360-degree view of the surrounding region, you will be impressed. 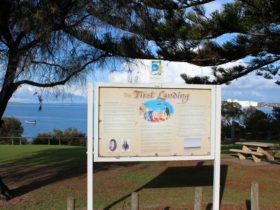 Then it’s onto the outstanding beauty and home to the world-famous oyster – Coffin Bay. Learn about the oyster from oyster farmer Chris Hank. Fresh out of the rack, you get to sample these magnificent oysters as well as seeing all the equipment used to get these oysters into the top restaurants around the world. Experience Coffin Bay National Park, which offers some of the most spectacular coastal scenery in South Australia, ranging from ancient cliffs to long beaches bordered by white sand dunes. Enjoy a sumptuous lunch at Coffin Bay 1802 Oyster Bar & Grill. 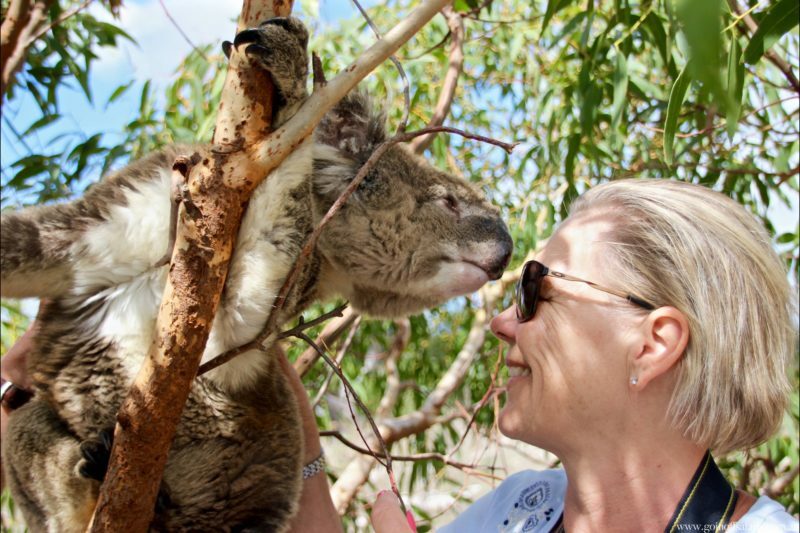 Be amazed and surprised by our local wildlife at Mikkira Station, due to the stunted Manna Gums your view of the iconic koalas can be much closer than you think, all while enjoying a sample of our local wines.